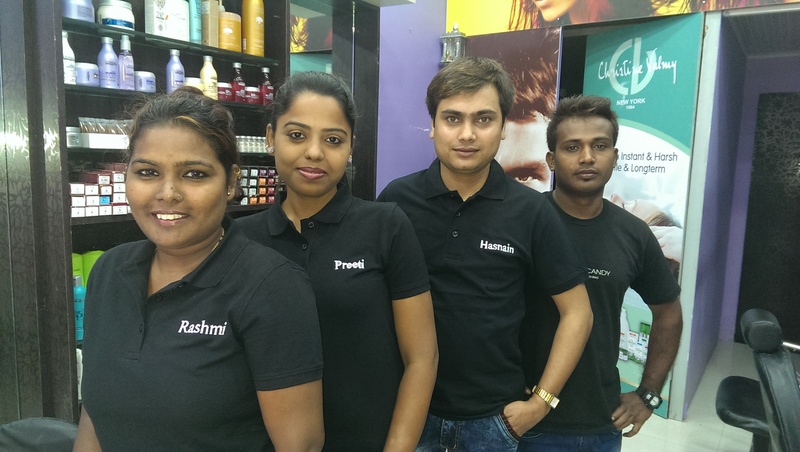 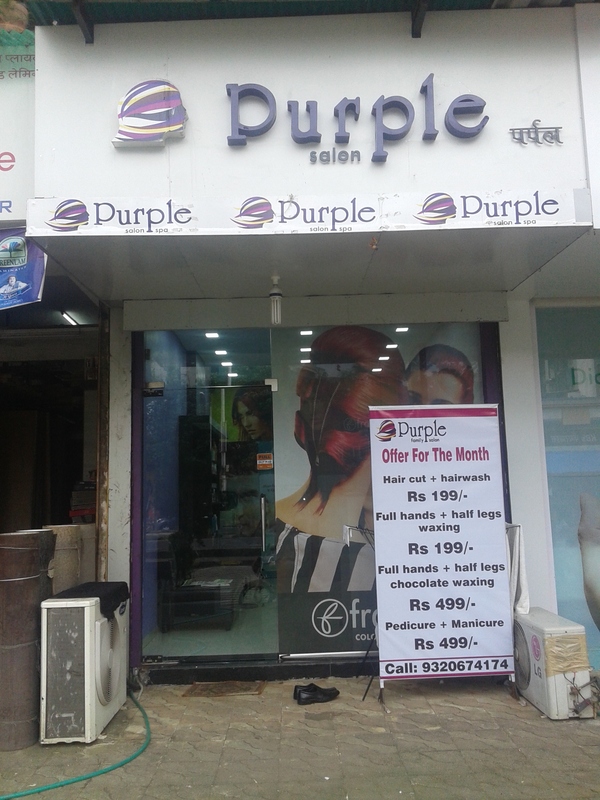 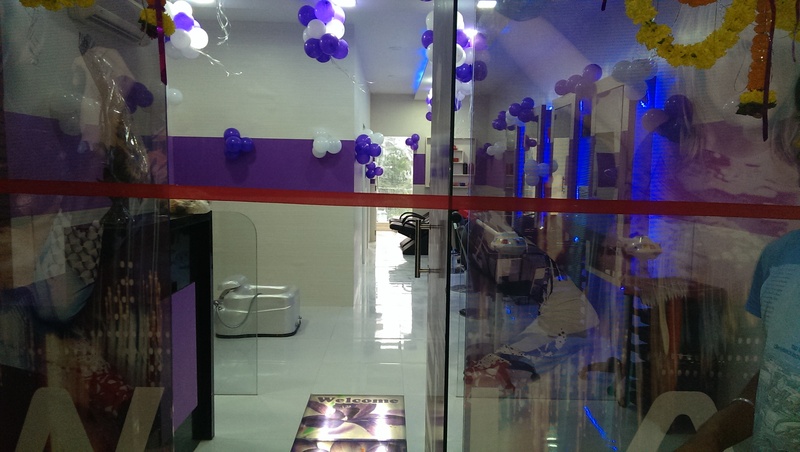 Purple Family Salon is amongst leading Beauty Salons located in Sanpada, Navi Mumbai providing you various Skin Care Services and Beauty Services like Full Body Waxing, Hair Rebonding and Bridal Make-up. 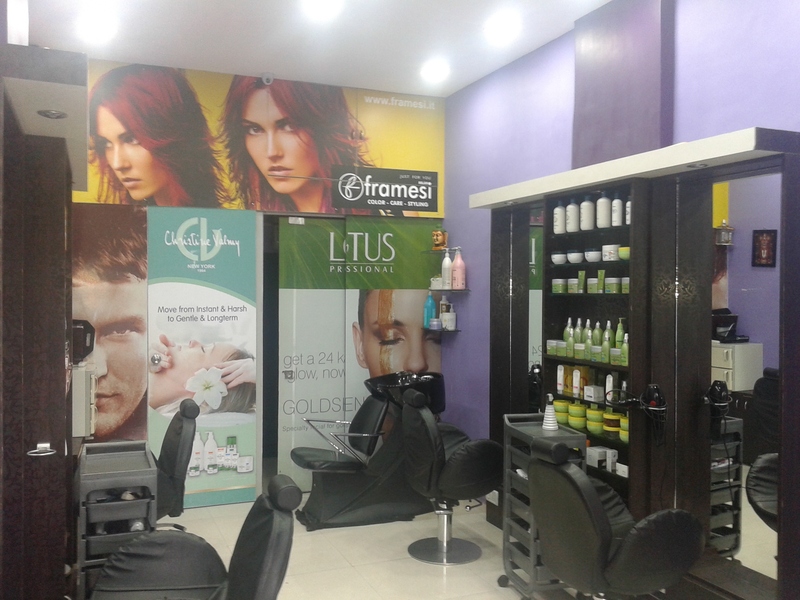 The ambience of the Salon reflects the passion and warmth of our professionals. 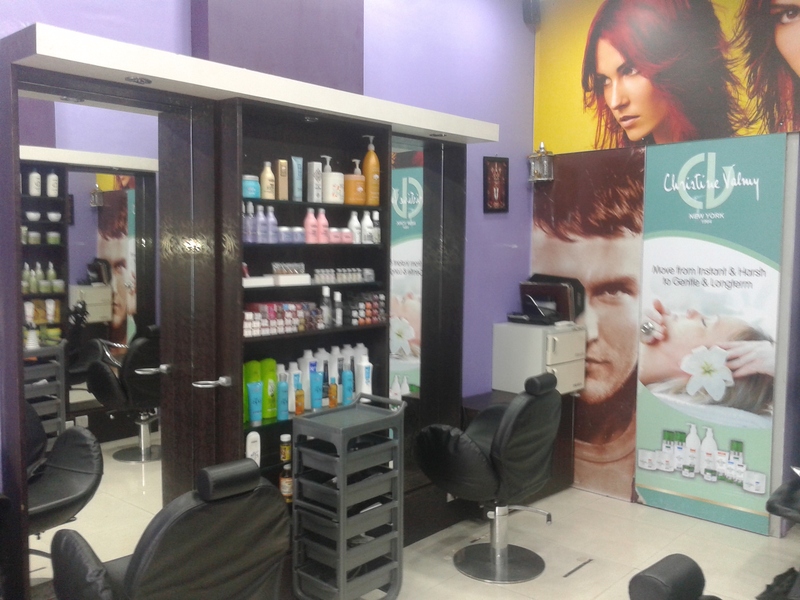 At our Hair Salon we offer you the best hair care services by well-trained hair experts. 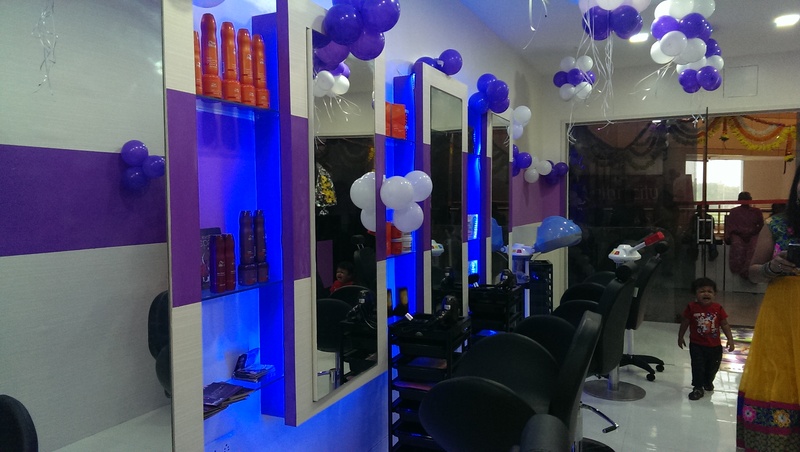 We want our customers to feel completely relaxed at our Beauty Salon. 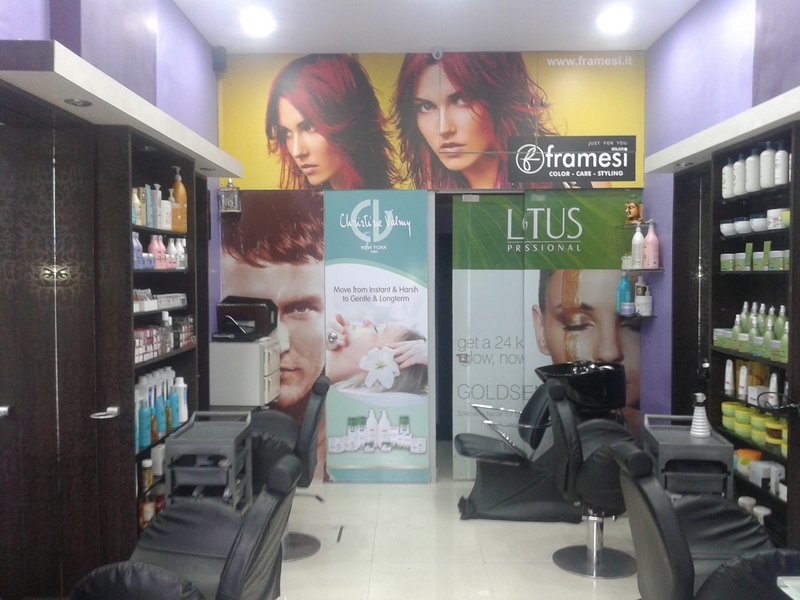 Check out our exclusive make-up and feel the difference in you. 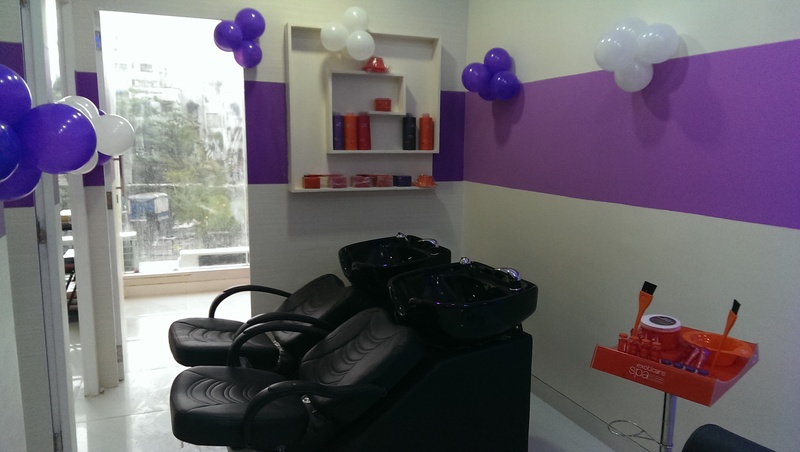 We also offer you exciting Spa Deals and discounts to bring out your personal style and beauty at our beauty parlour. 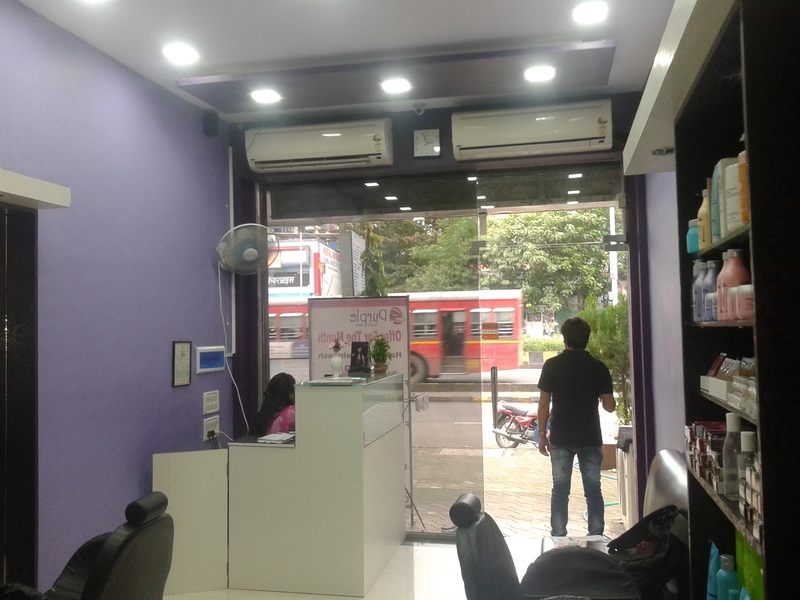 Every customer receives the highest quality treatments and ultimate experience. 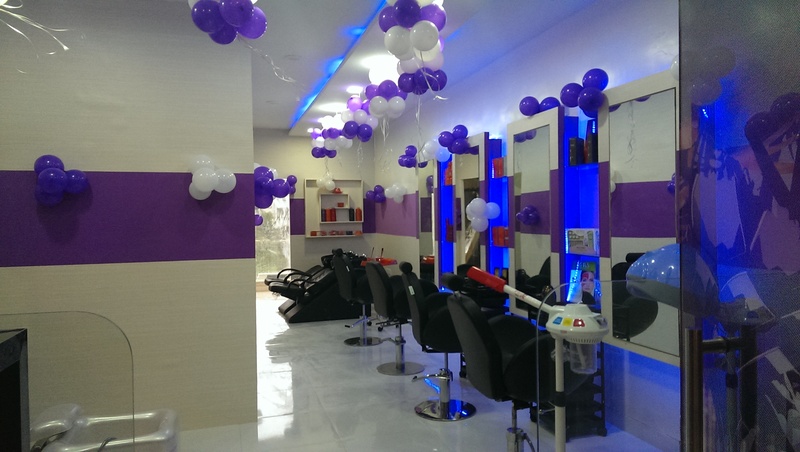 To discover the beauty inside you just visit Purple Family Salon.